Marketing technologists and sales professionals chose ReachForces form enrichment to increase the revenue performance of their inbound demand generation engine. 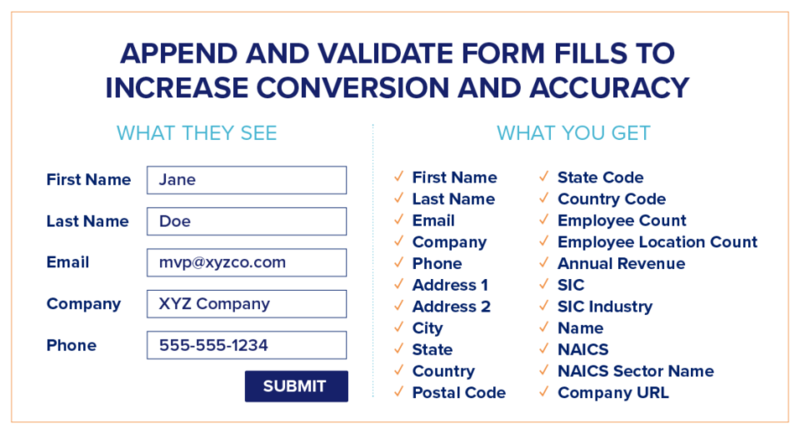 ReachForce's SmartForms work within existing landing pages to append high-quality data without sacrificing conversions that come with long forms. This insight gives Fortune 100s to start-ups a complete understanding of lead so that you can appropriately score, route and segment your database. 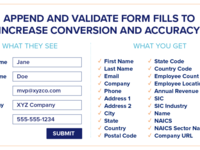 The forms were easy to use (for our website and the visitors) and helped in conversion rate. Pros: The forms were smaller and more manageable than the forms we made from WordPress. It was a lot easier process and most likely helped visitors complete them easier. Cons: We ran into a small issue integrating with the CRM but it was easily fixable for when we used the smart forms. Overall: It helped to build more clean data sets. Thanks for the review, Rider! We are glad that SmartForms has helped maintain higher standard and quality data for you all.